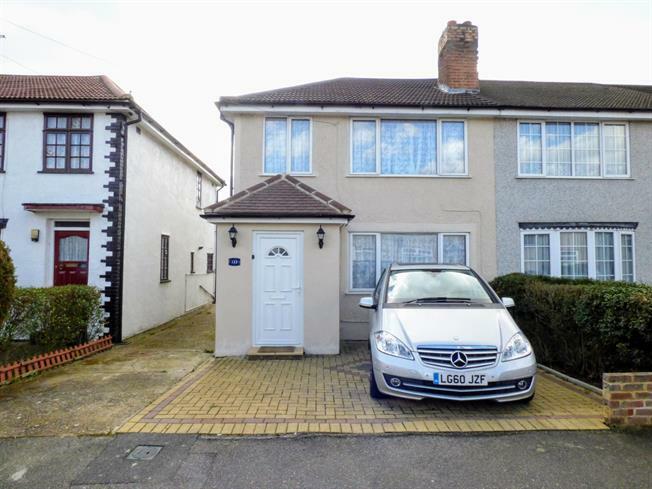 3 Bedroom End of Terrace House For Sale in Hornchurch for Offers in excess of £375,000. A short walk from Elm Park underground, is this three bedroom end of terrace family home and no onward chain. Located only 0.5 miles from Elm Park underground station and within walking distance to local bus routes. There are numerous schools nearby such as Elm Park Primary and Benhurst Primary schools. This home has been recently renovated and a new porch added. As you enter in the hall you will notice new wood style flooring throughout the downstairs. There is a living room, with feature fireplace, with electric fire. The kitchen is currently a galley but could be opened up into the dining to offer a kitchen diner. There is also an extended part of the house as well with new doors and windows. Upstairs there are three bedrooms and the bathroom which was also recently fitted. Offered with no onward chain and a south facing garden! A short walk from Elm Park underground, is this three bedroom end of terrace family home. The garden is roughly 70ft and there is side access via the shared drive. There is also a block paved drive at the front. 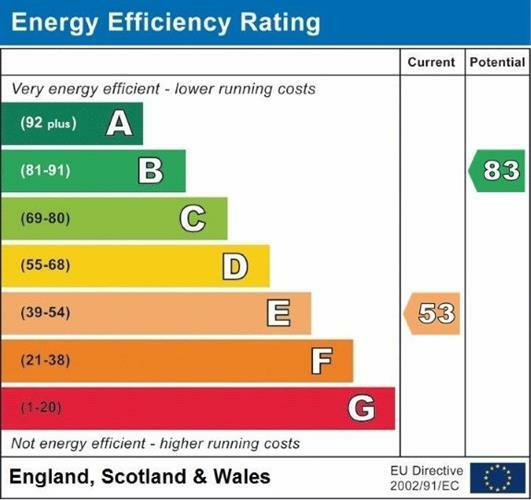 The current owners have replaced the boiler, offering 6 years guarantee and it has also had a yearly service since installation.